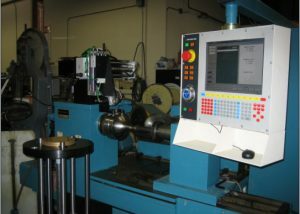 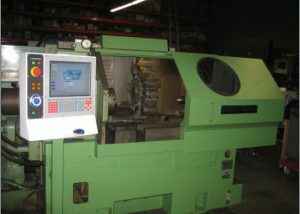 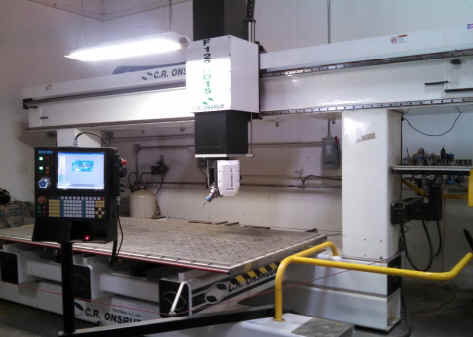 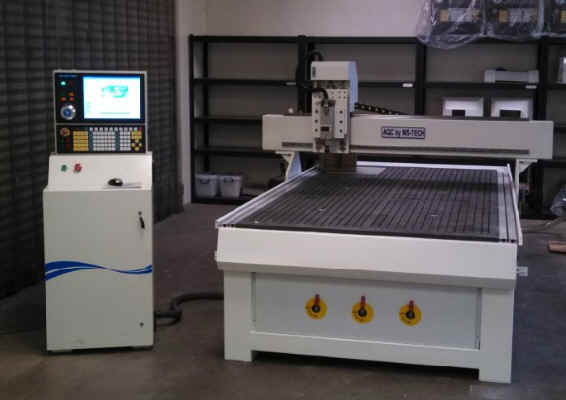 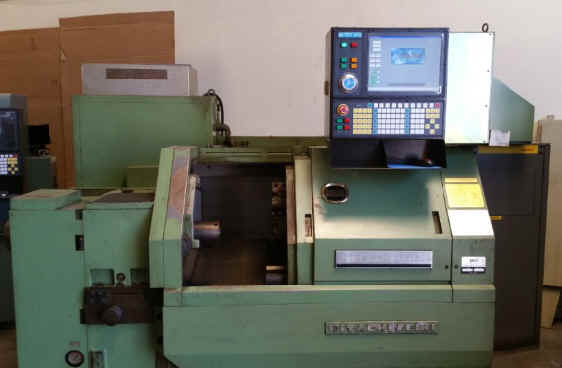 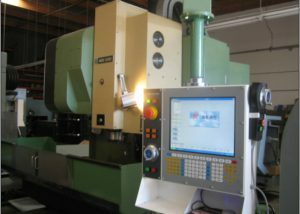 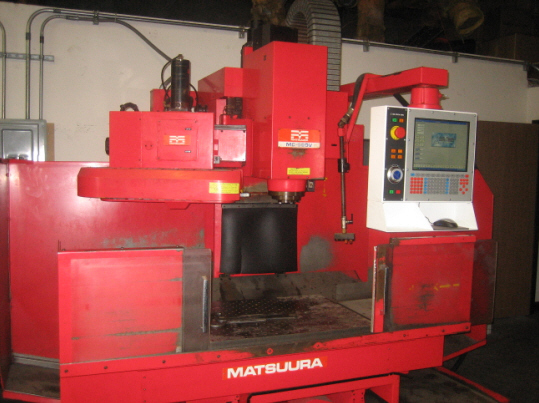 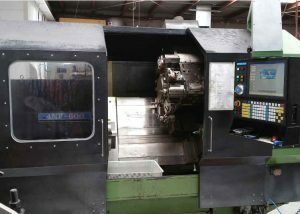 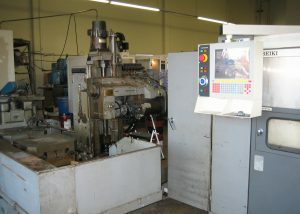 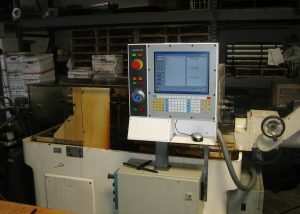 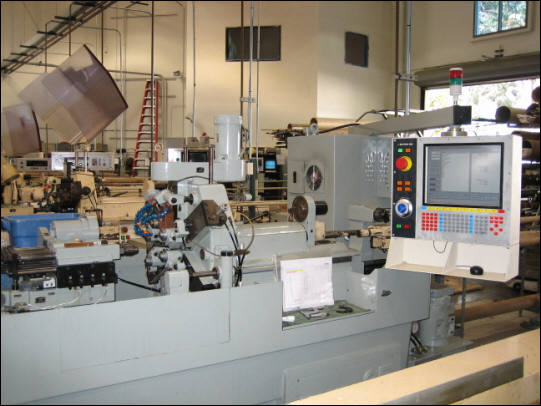 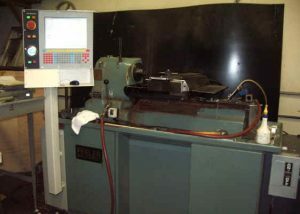 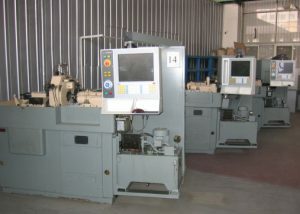 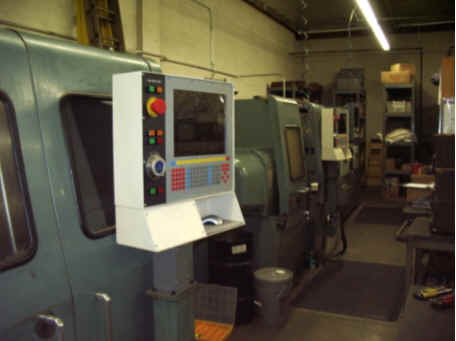 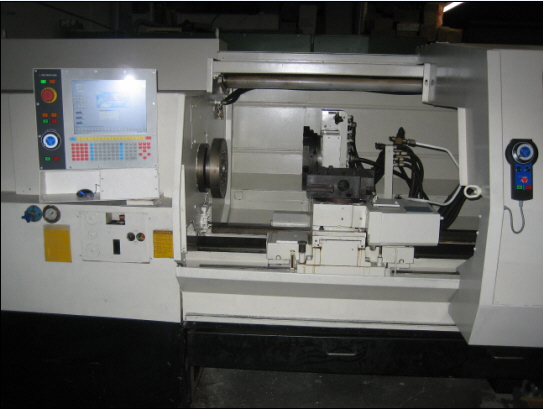 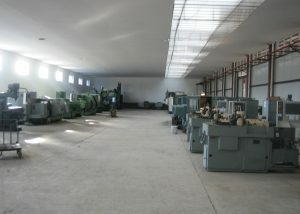 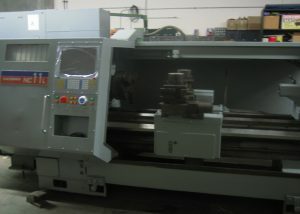 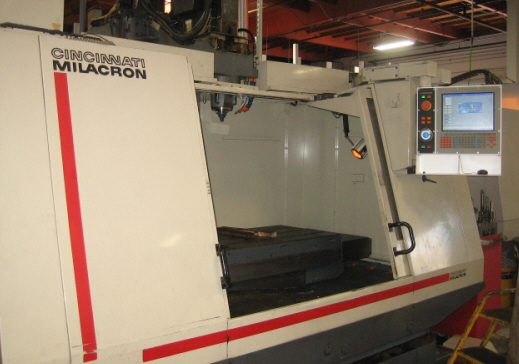 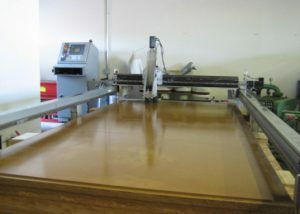 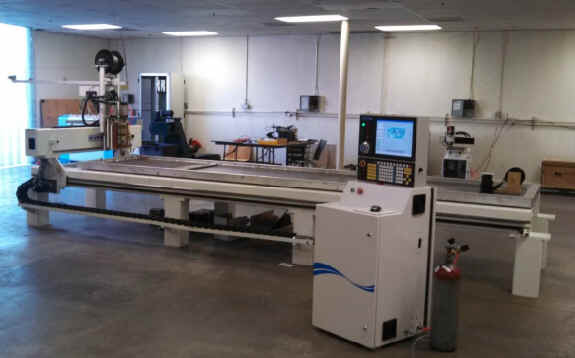 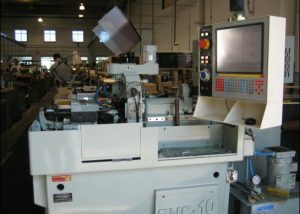 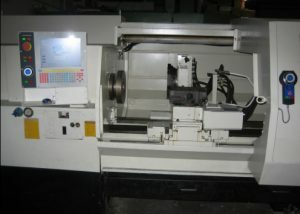 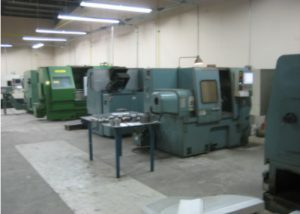 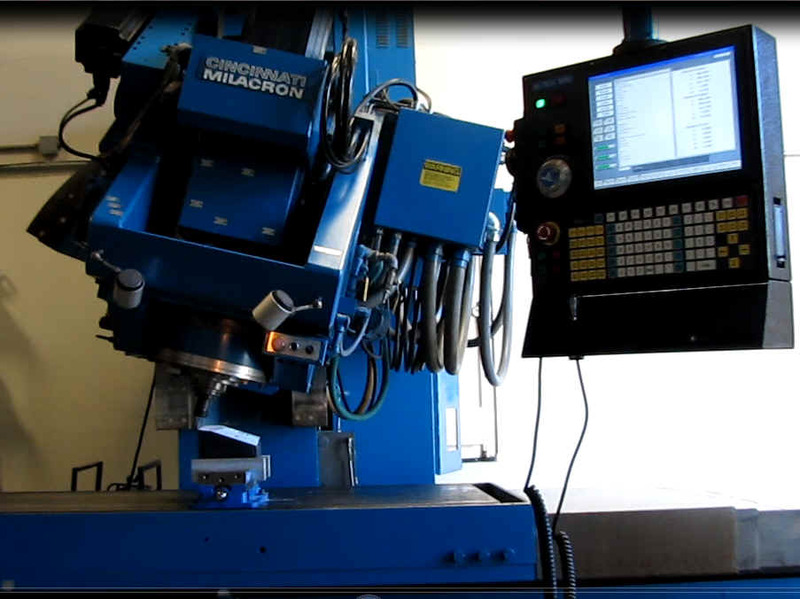 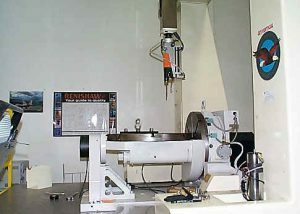 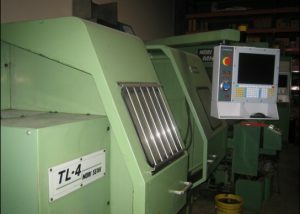 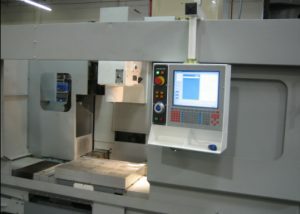 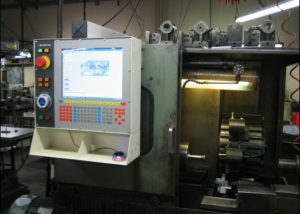 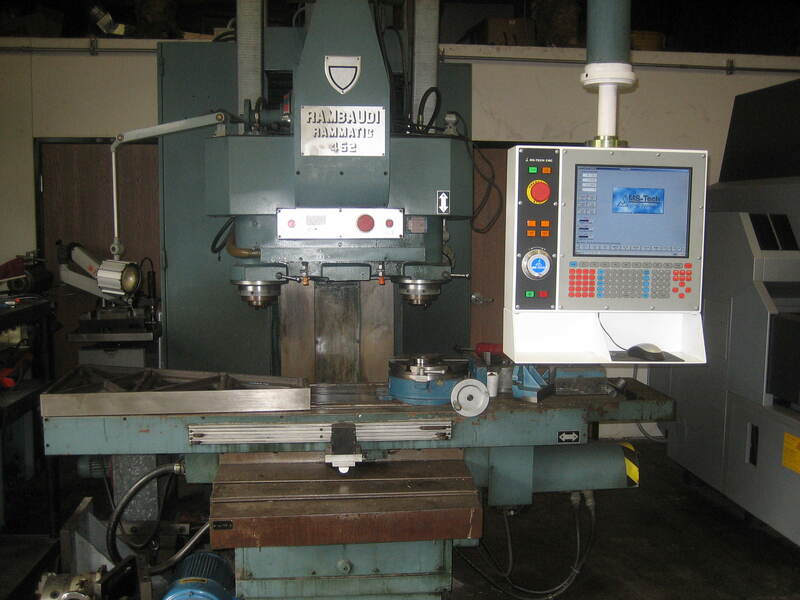 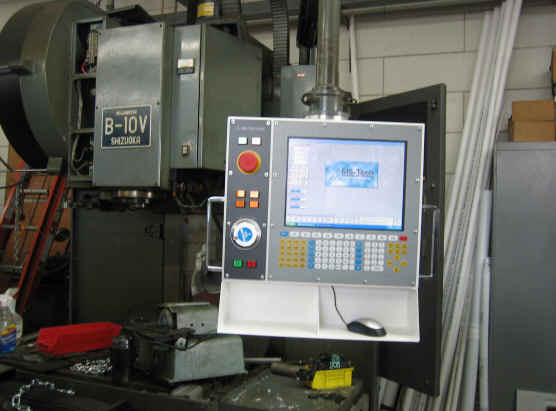 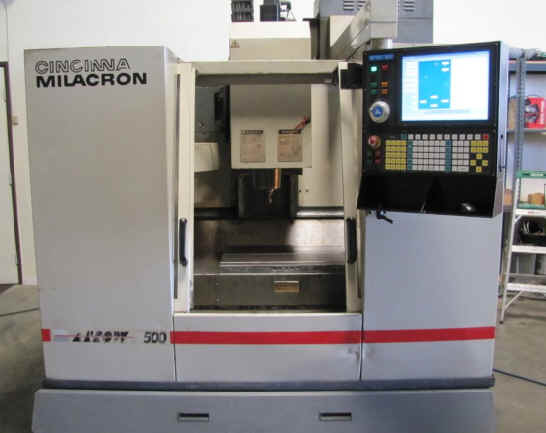 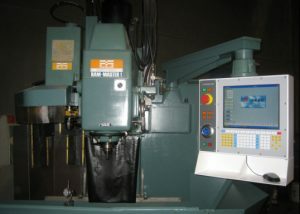 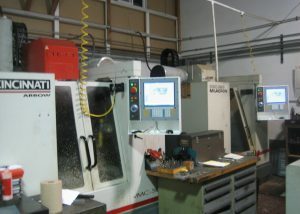 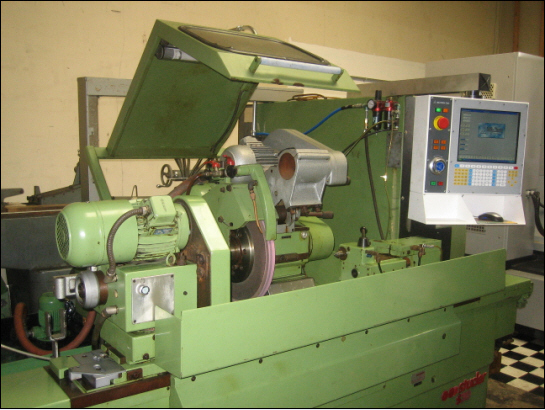 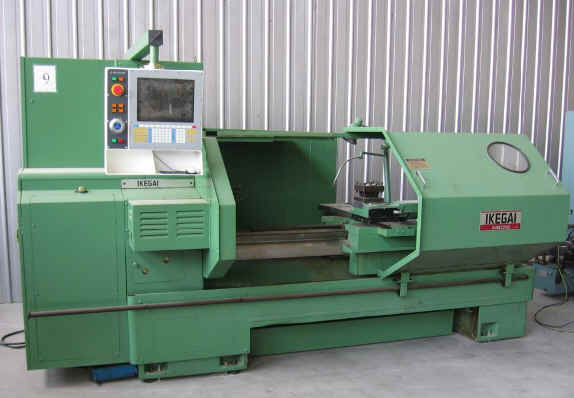 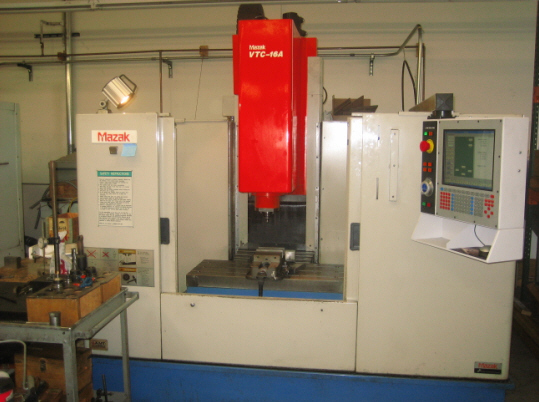 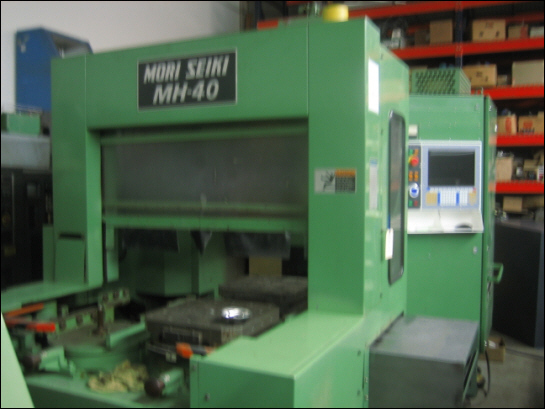 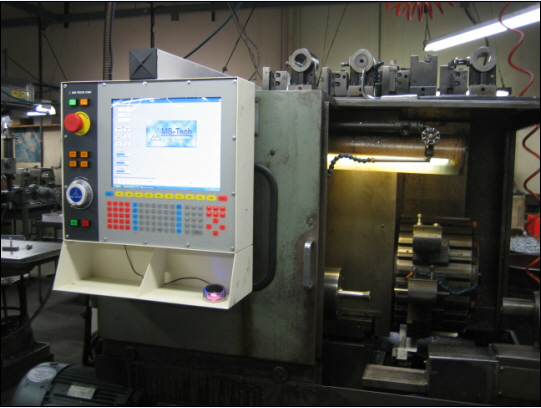 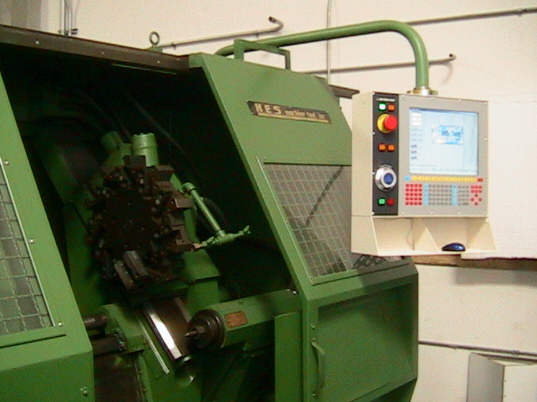 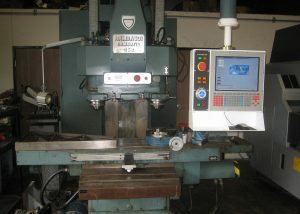 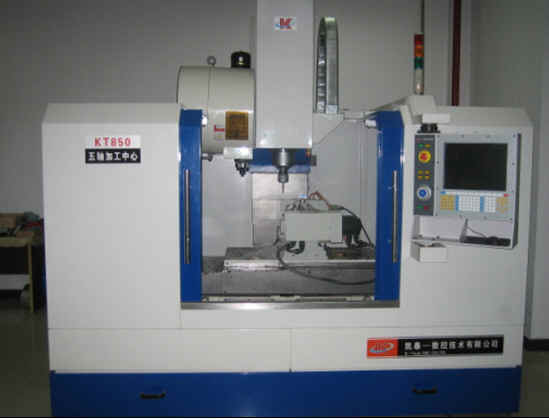 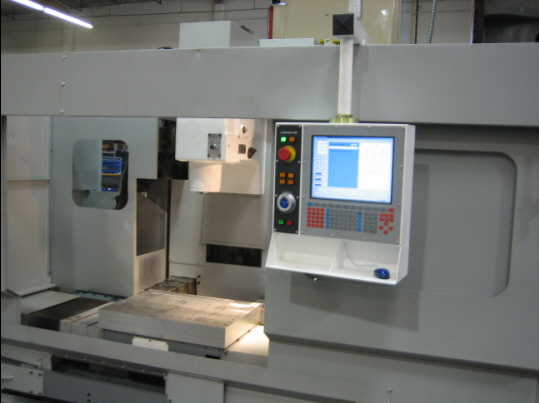 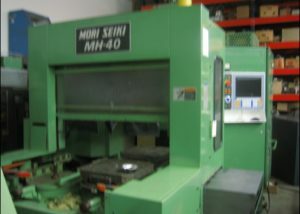 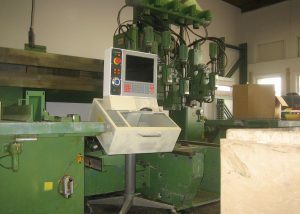 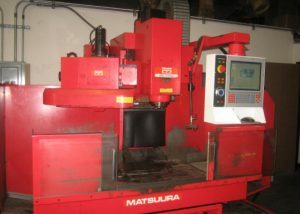 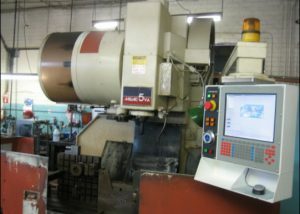 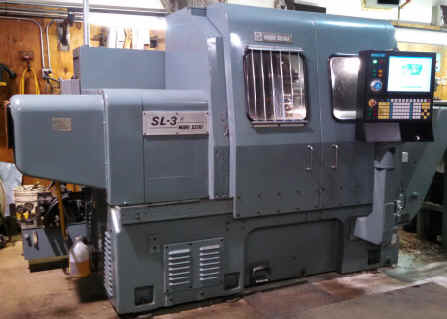 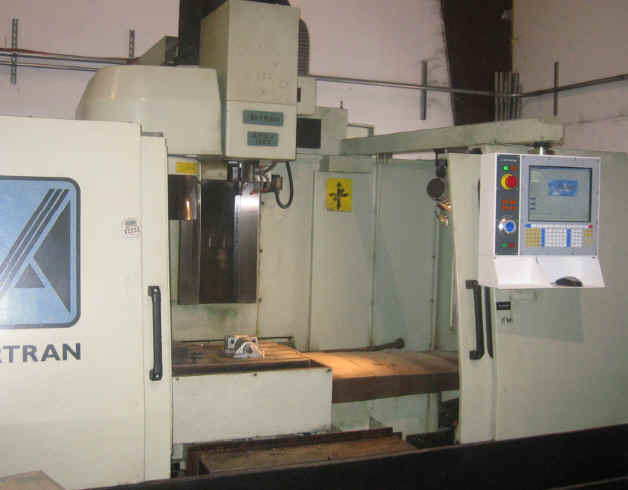 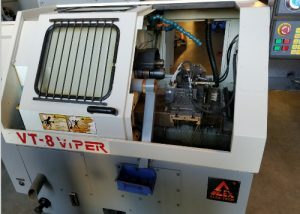 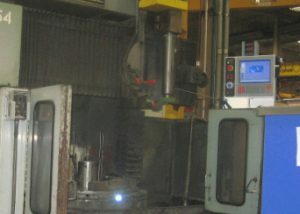 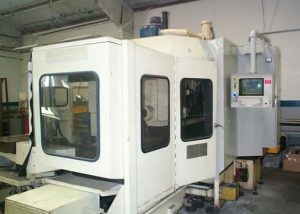 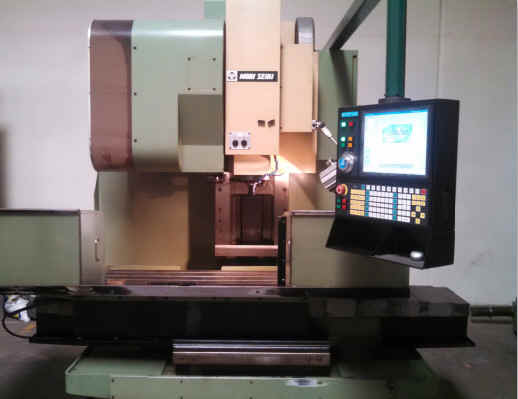 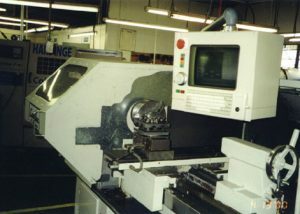 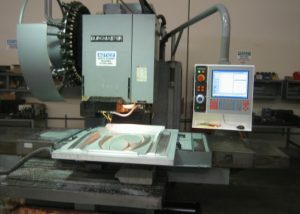 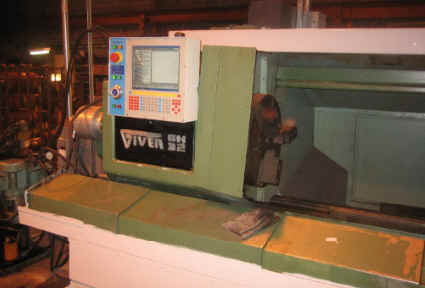 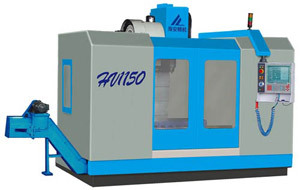 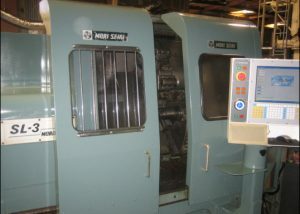 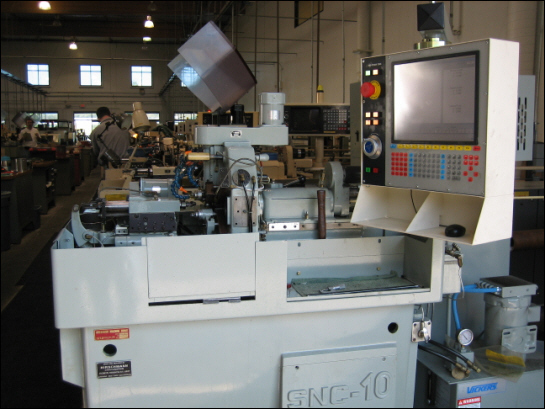 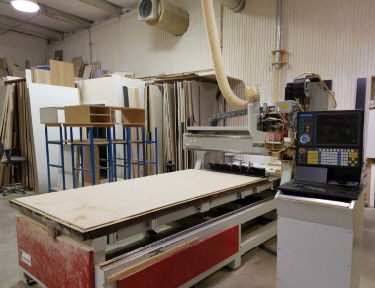 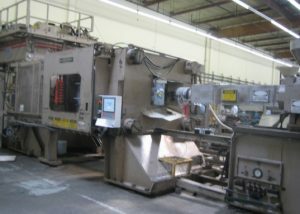 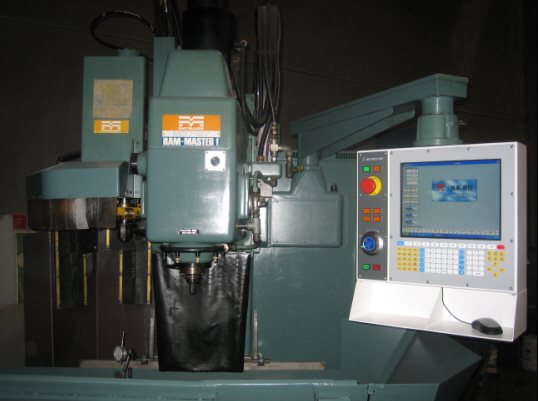 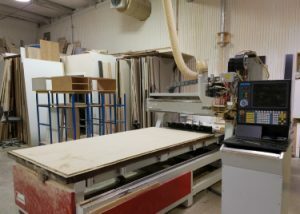 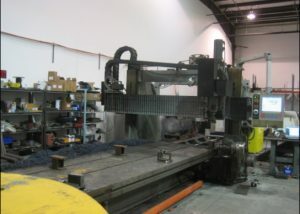 All machines shown in the gallery are retrofitted with MS-Tech CNC Control. 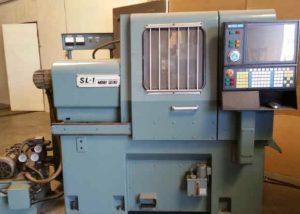 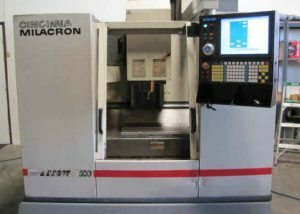 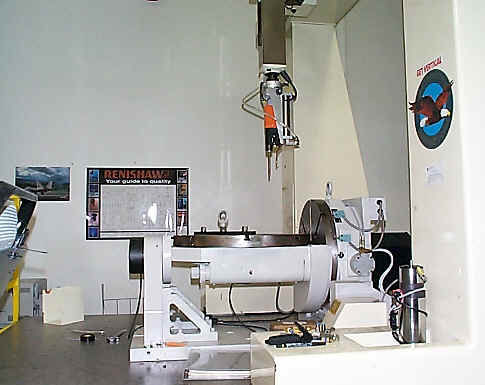 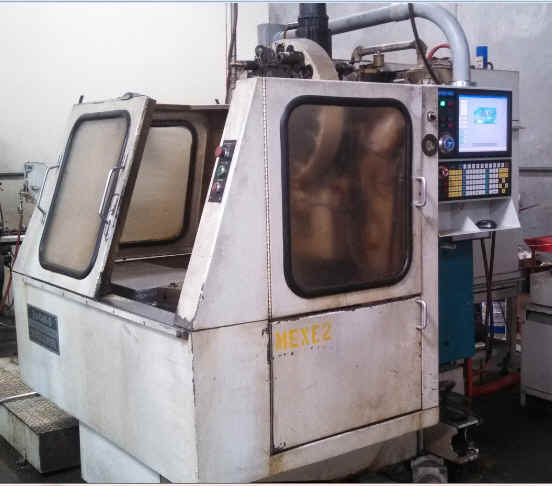 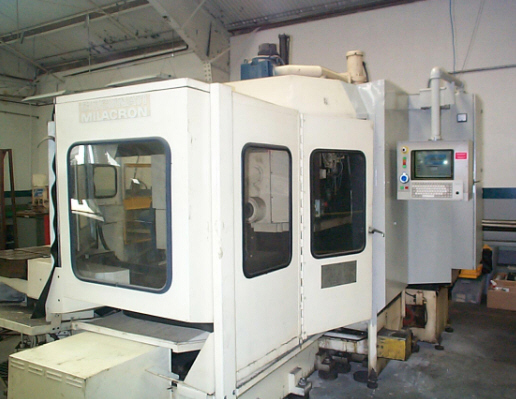 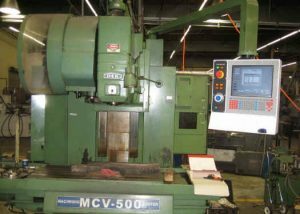 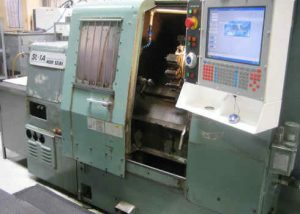 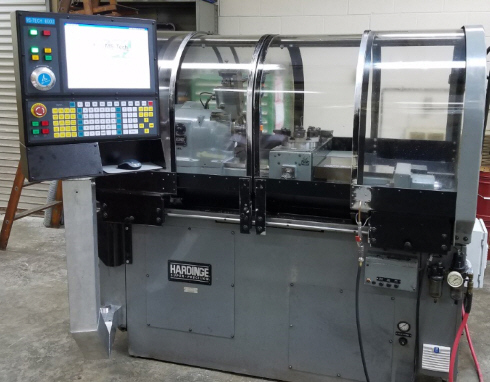 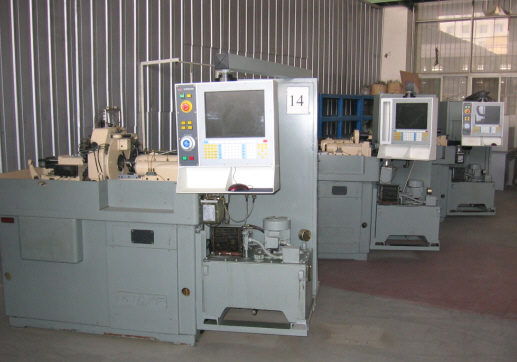 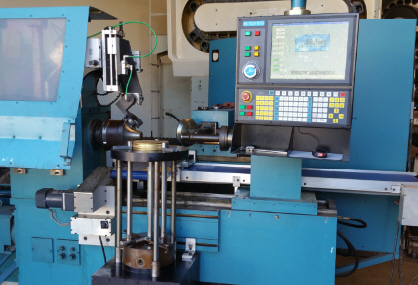 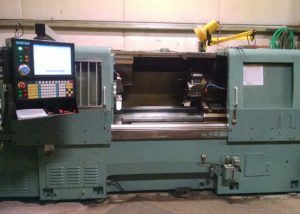 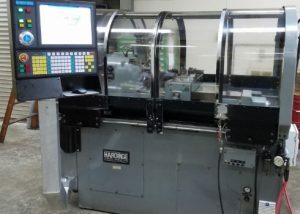 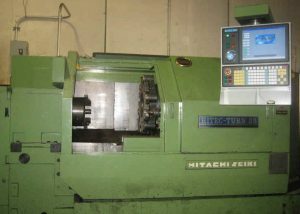 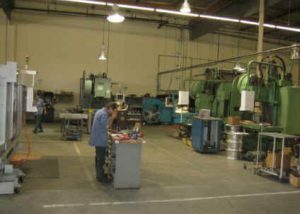 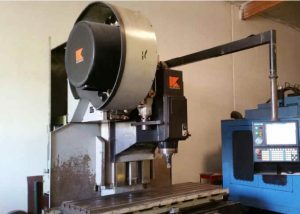 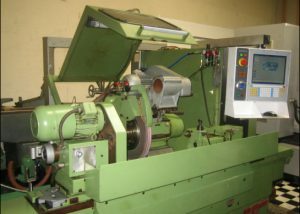 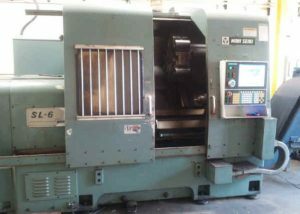 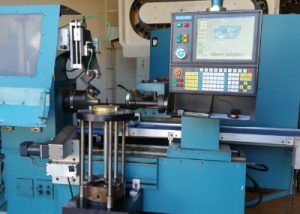 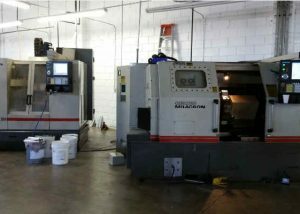 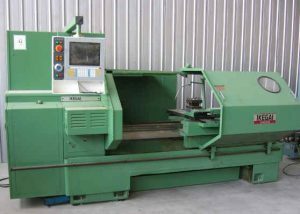 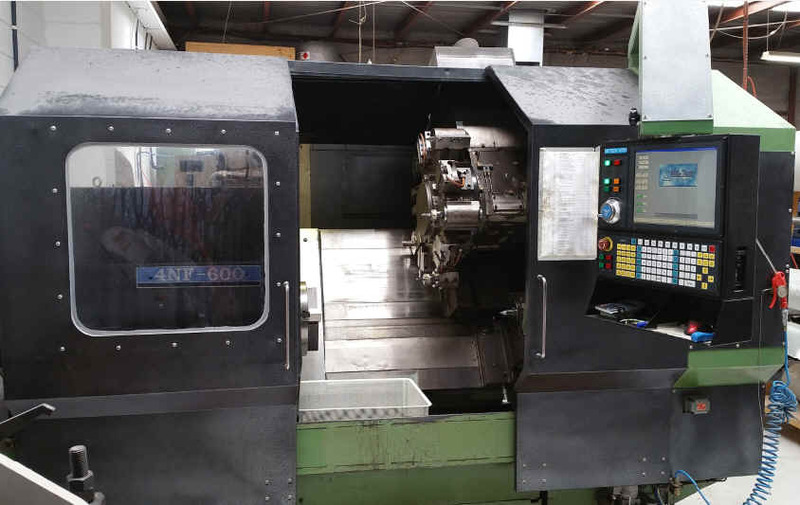 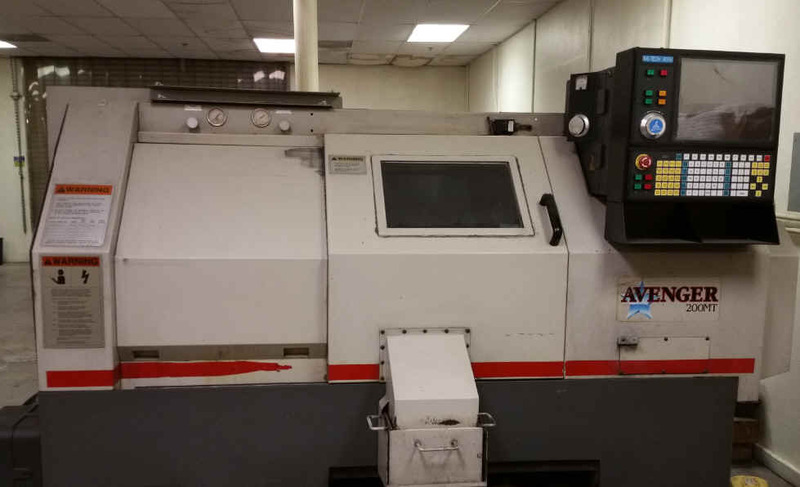 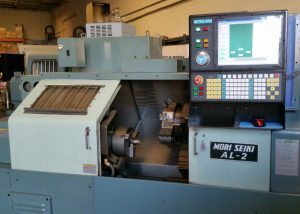 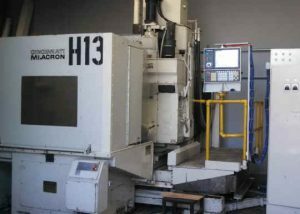 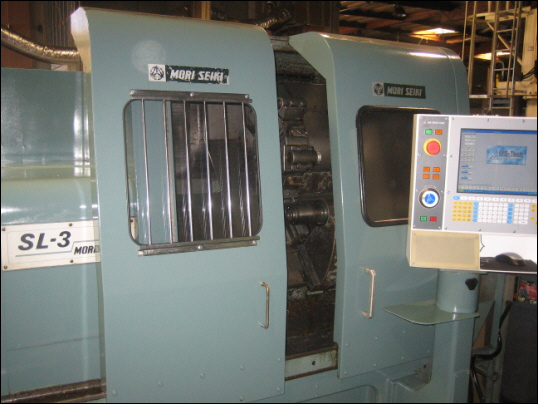 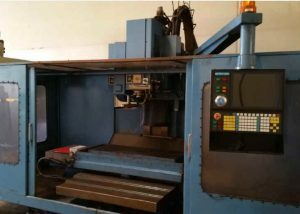 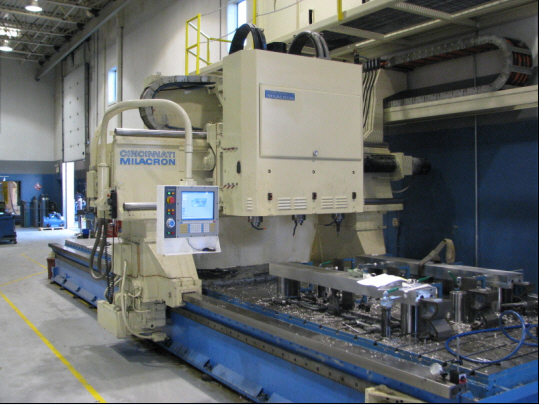 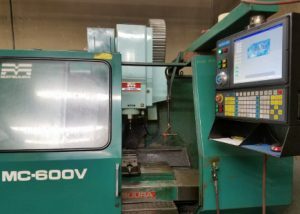 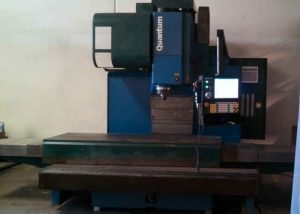 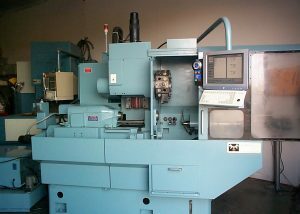 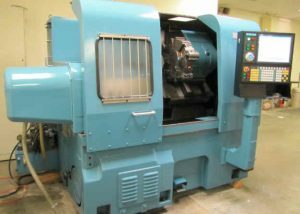 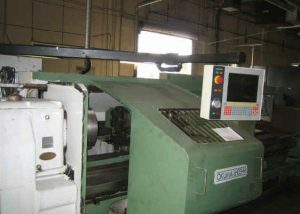 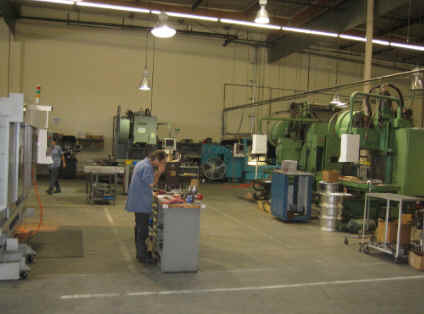 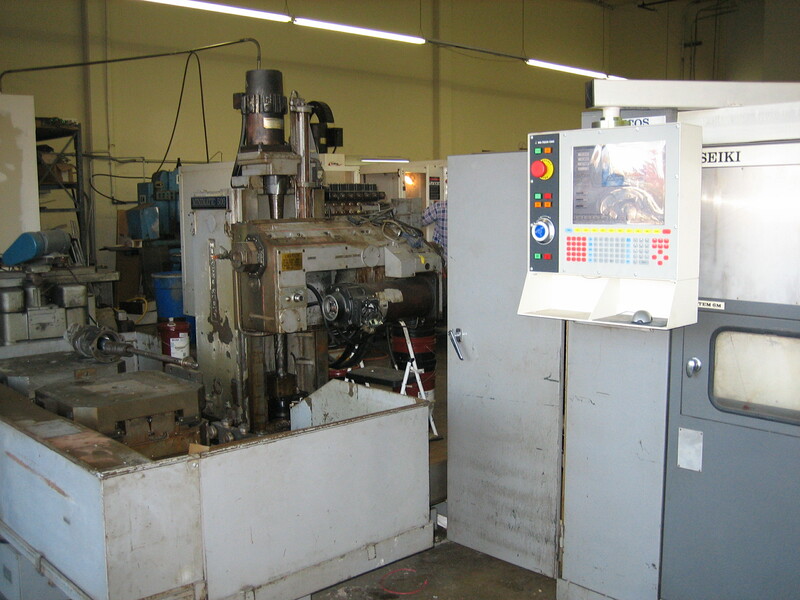 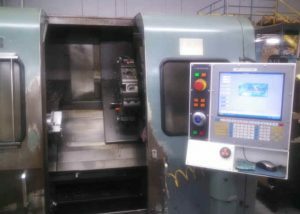 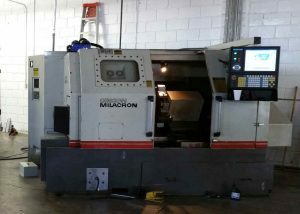 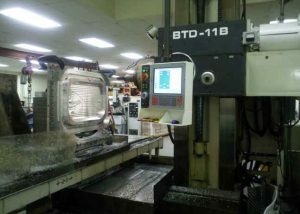 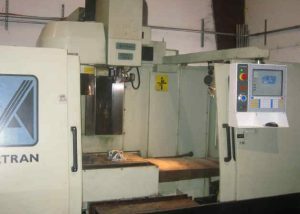 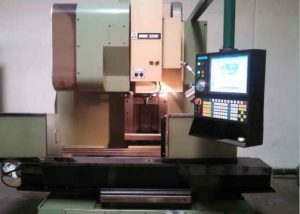 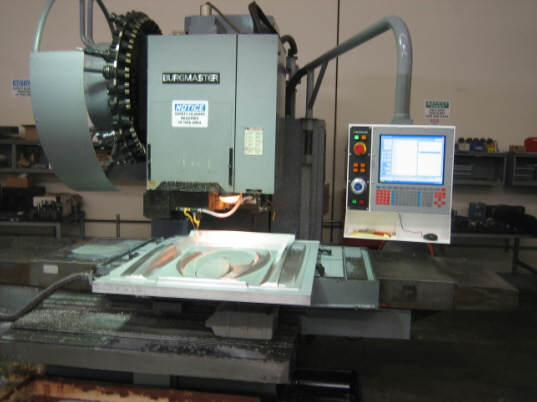 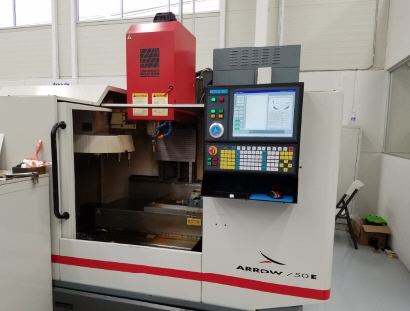 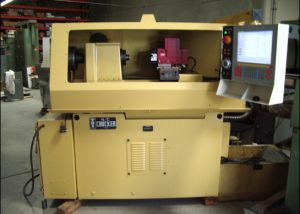 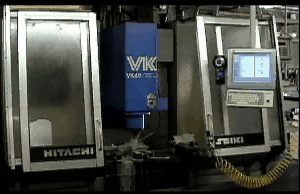 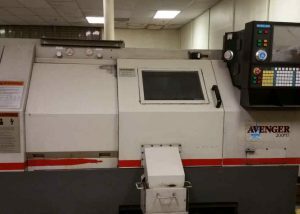 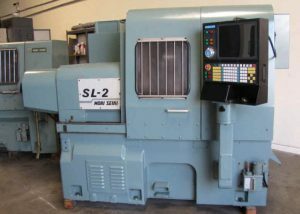 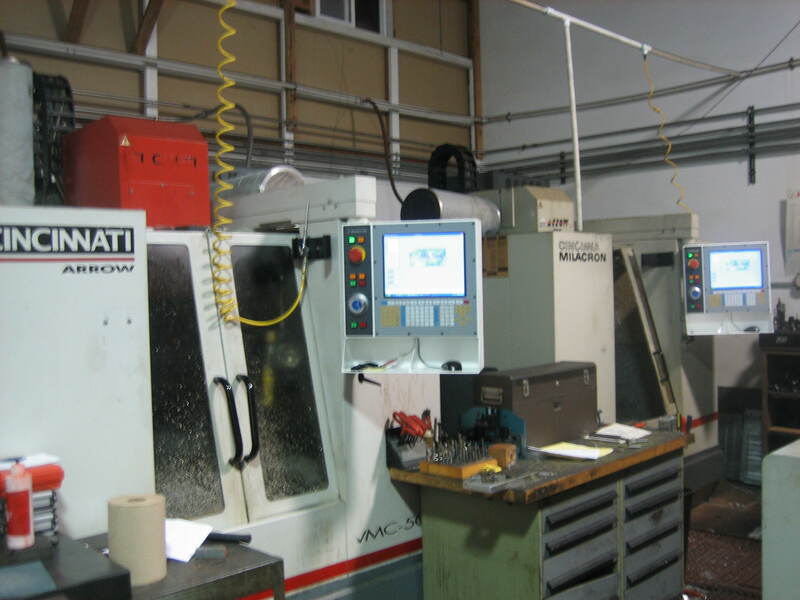 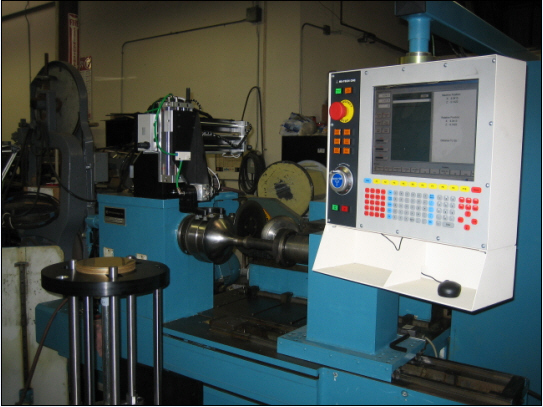 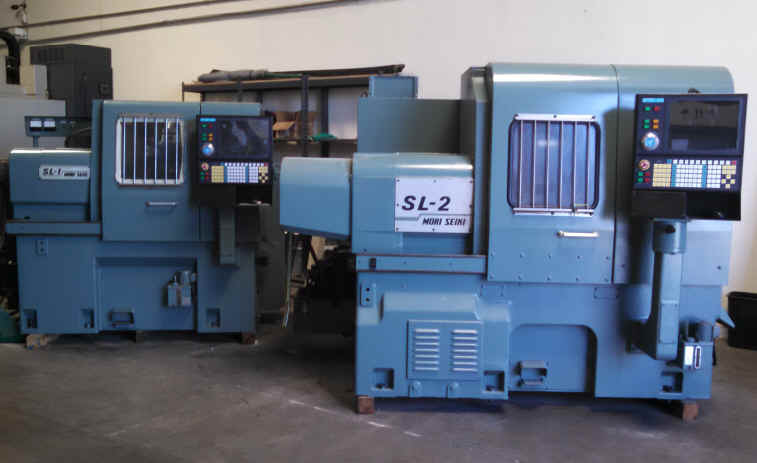 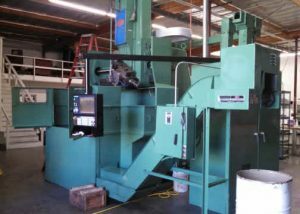 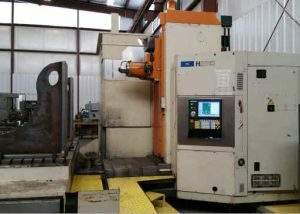 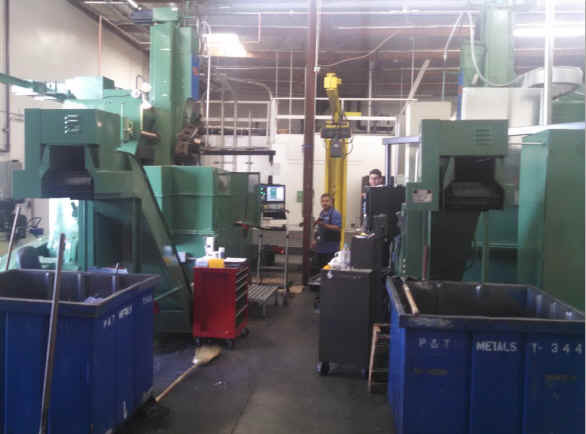 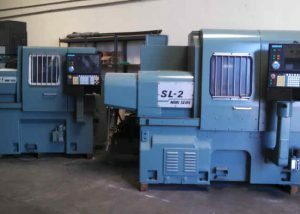 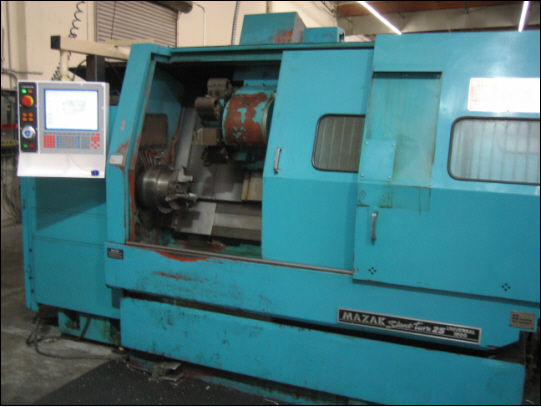 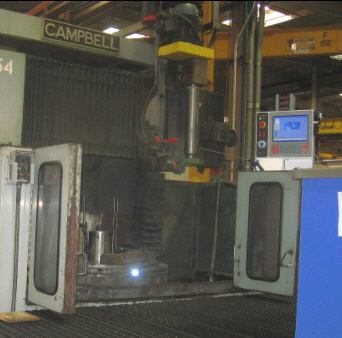 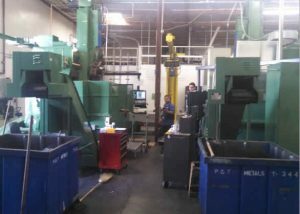 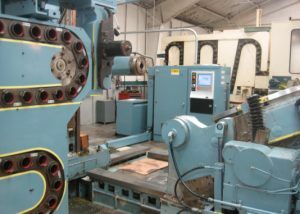 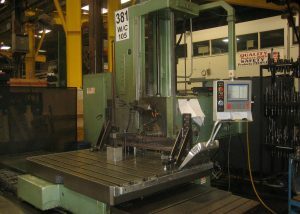 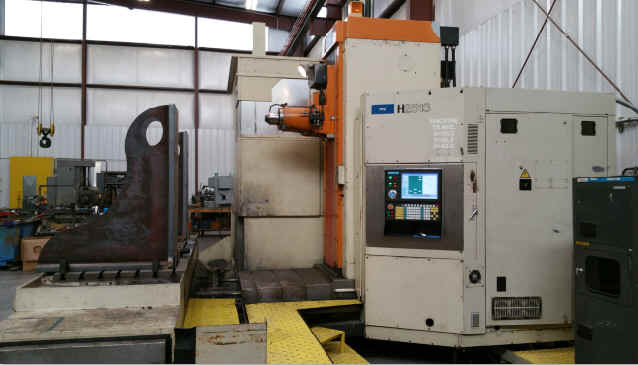 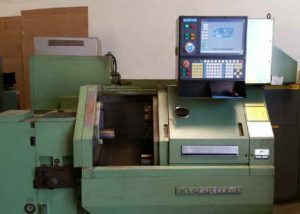 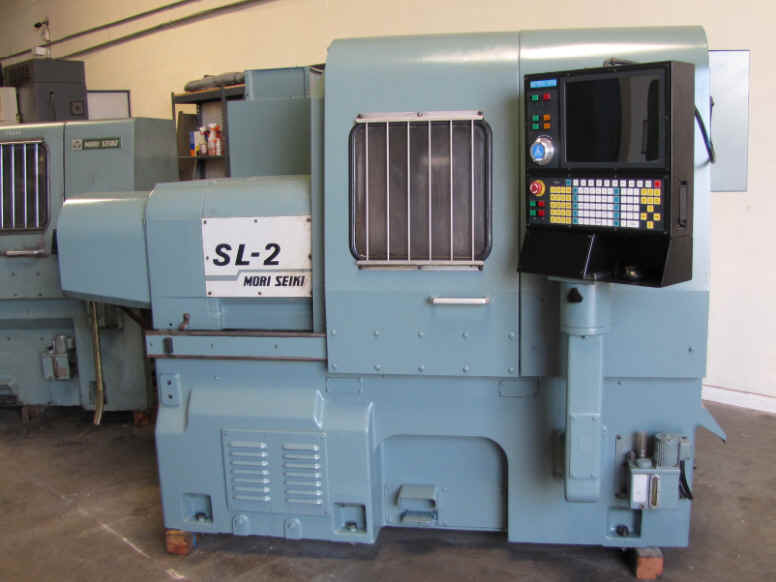 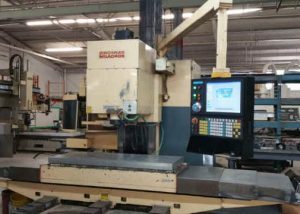 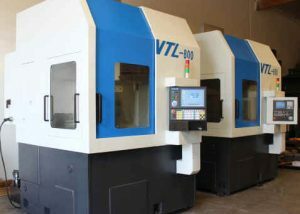 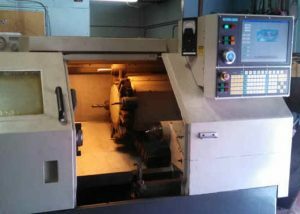 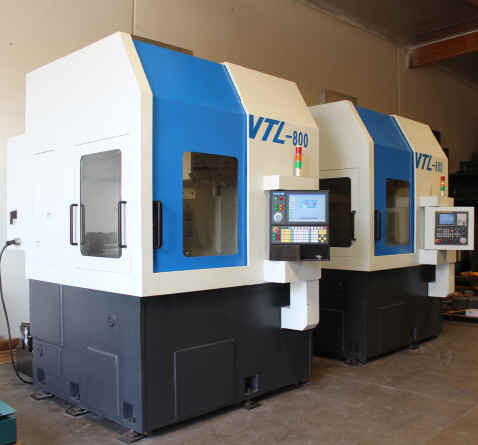 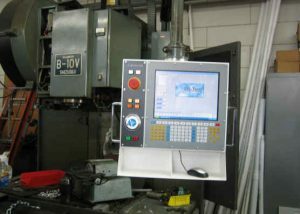 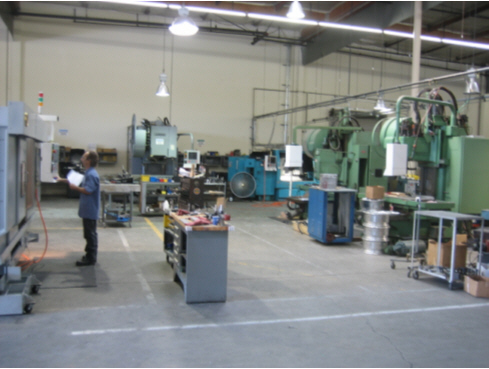 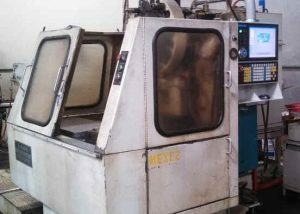 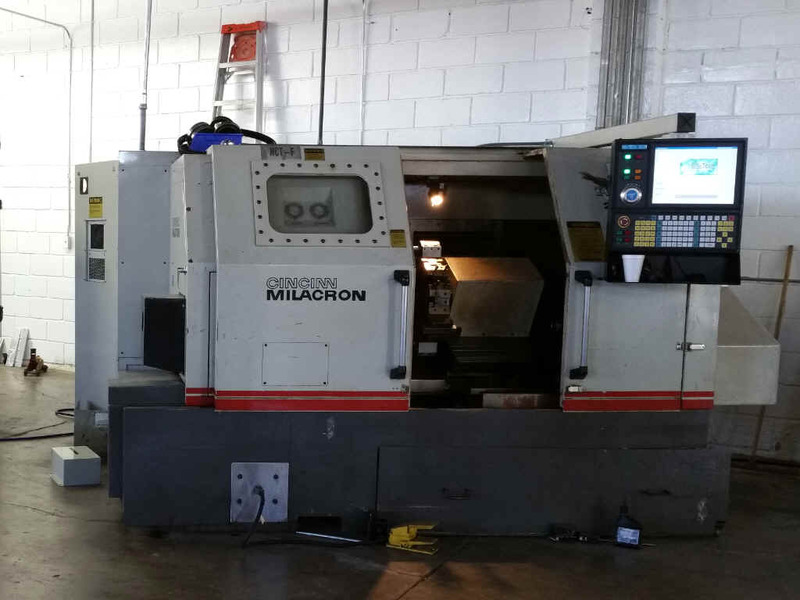 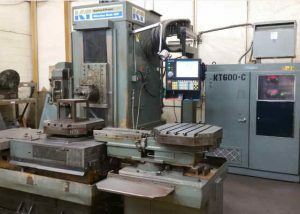 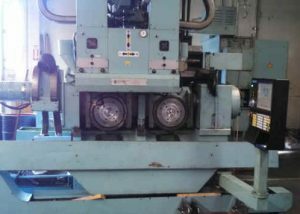 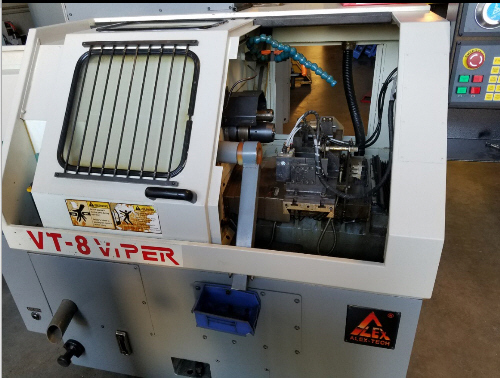 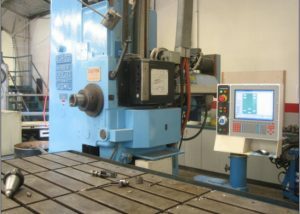 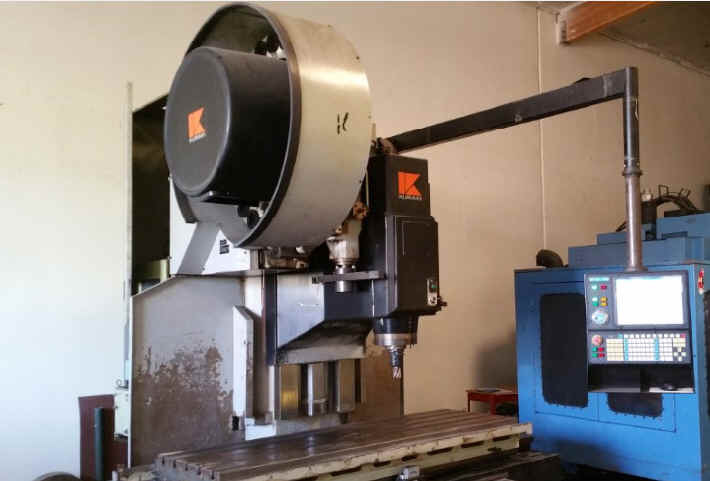 In addition to these machines, we have also retrofitted many machines for the aerospace industry and government contractor facilities. 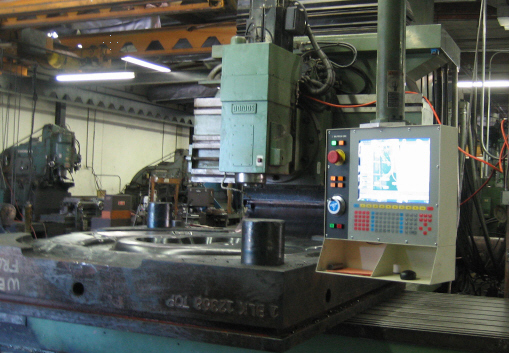 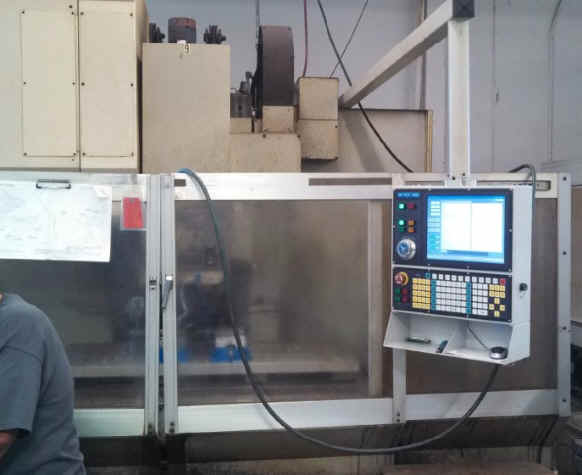 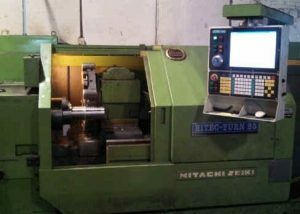 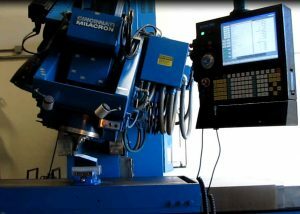 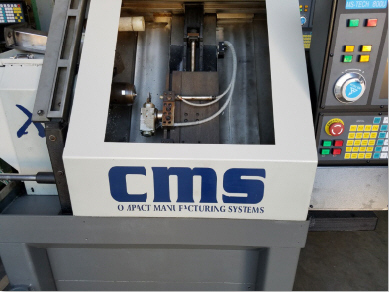 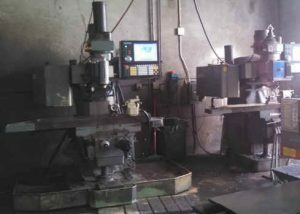 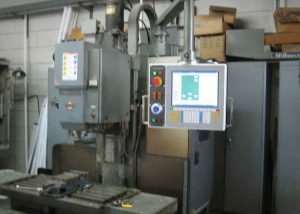 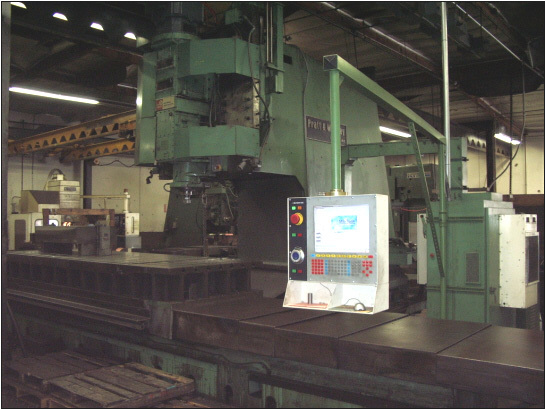 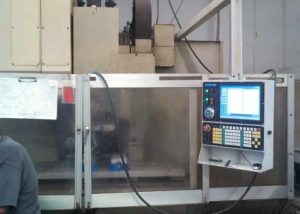 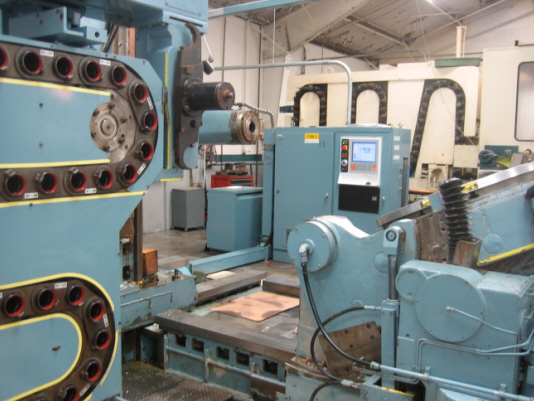 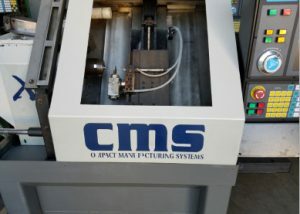 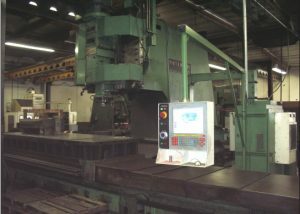 We have been in business since 1992, providing high quality CNC controls and reliable retrofit services to customers all over the world. 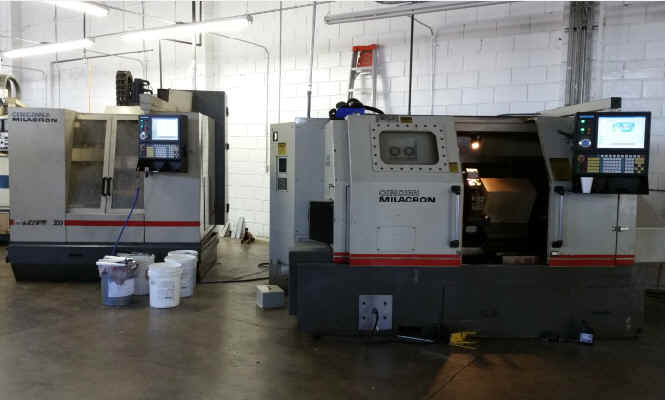 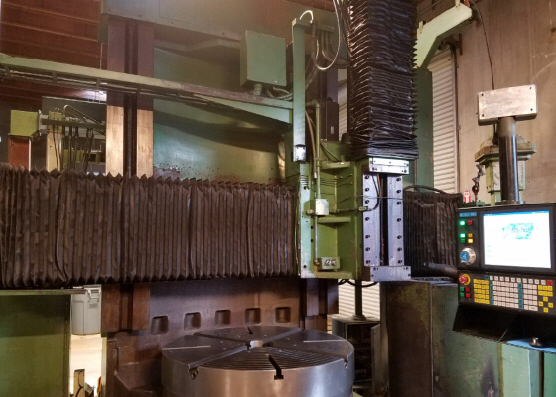 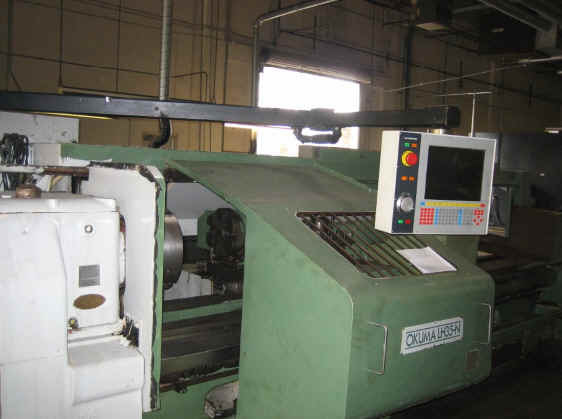 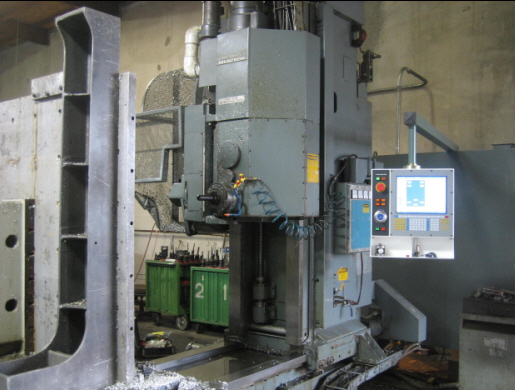 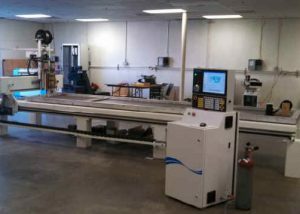 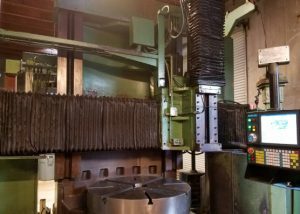 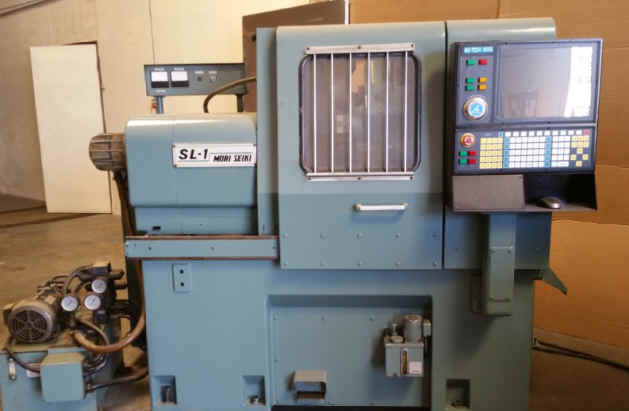 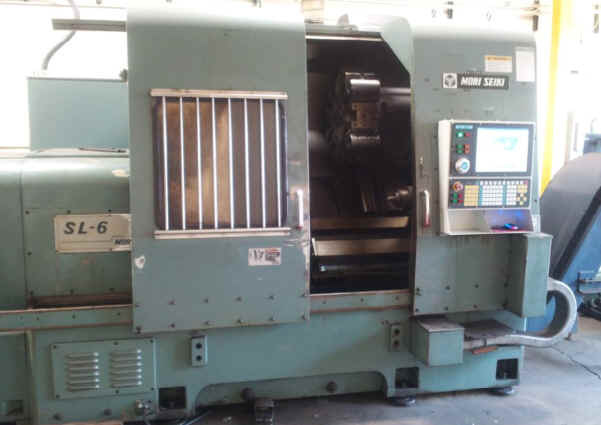 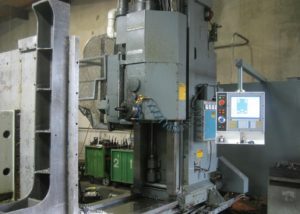 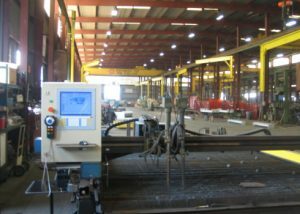 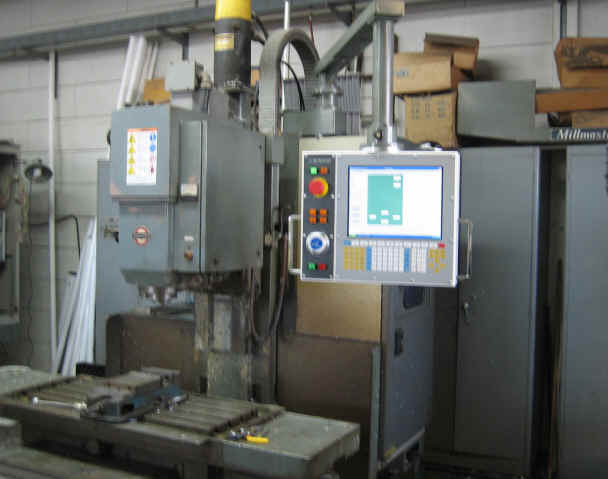 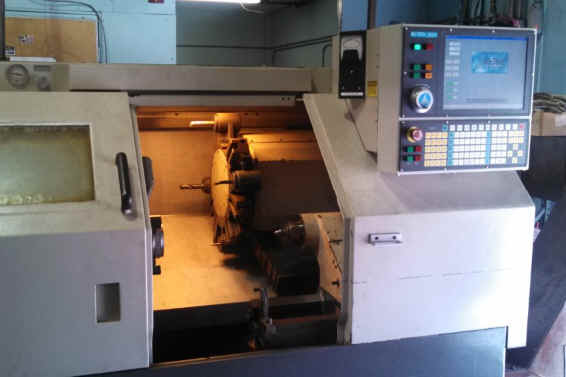 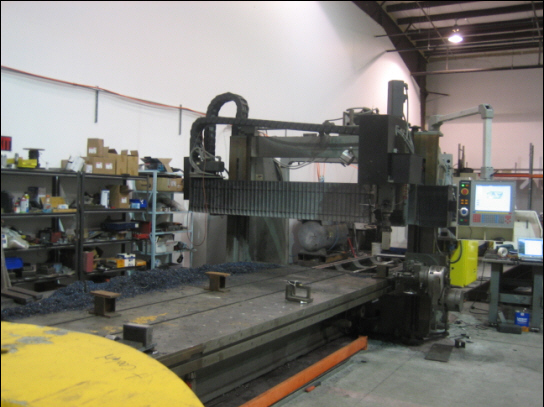 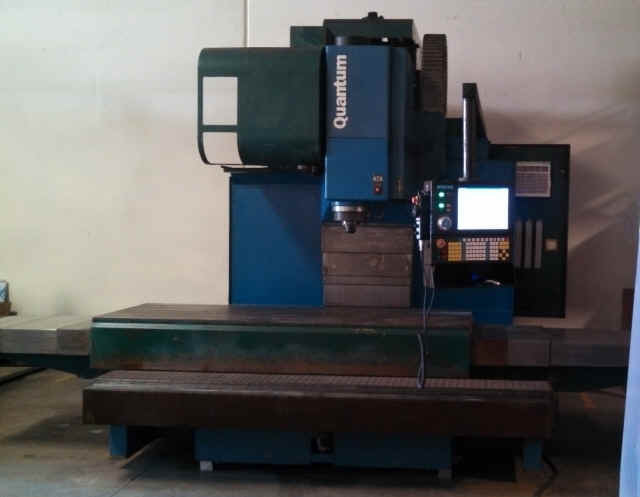 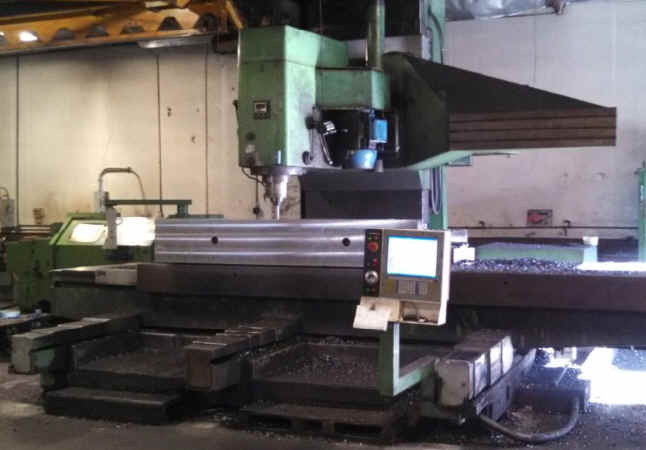 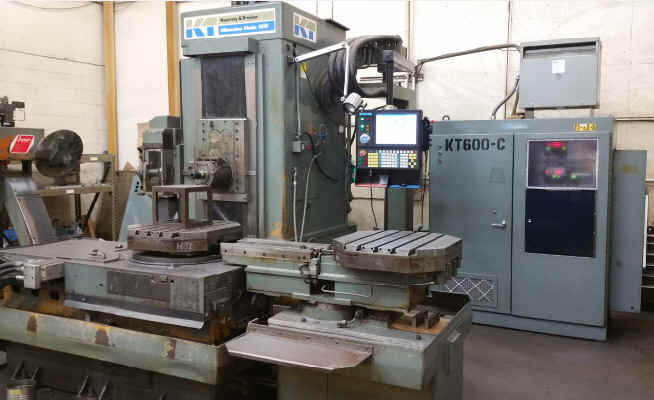 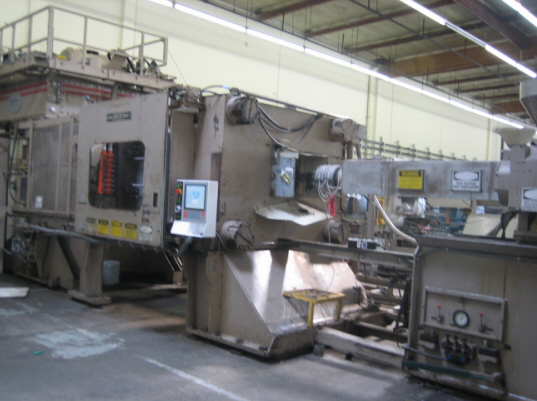 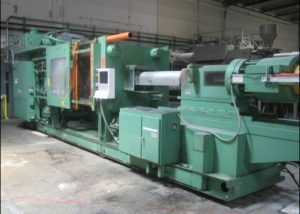 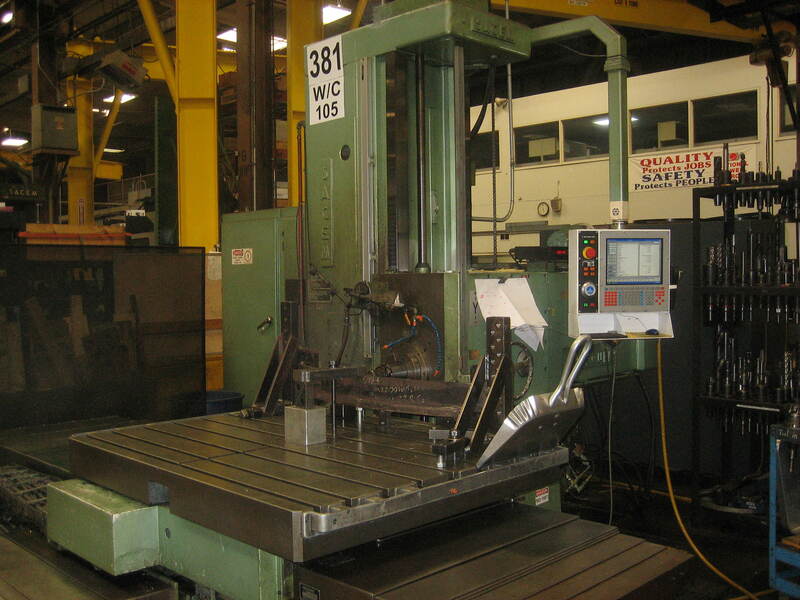 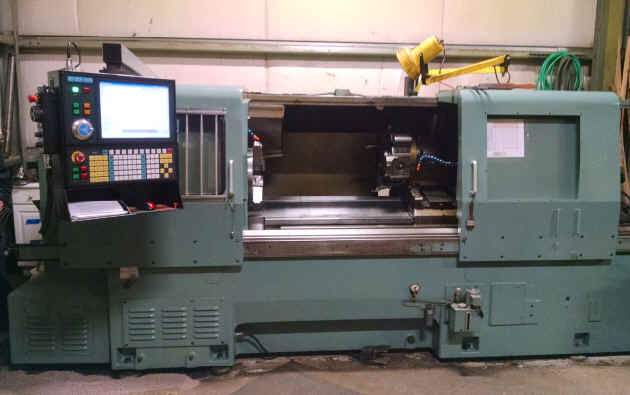 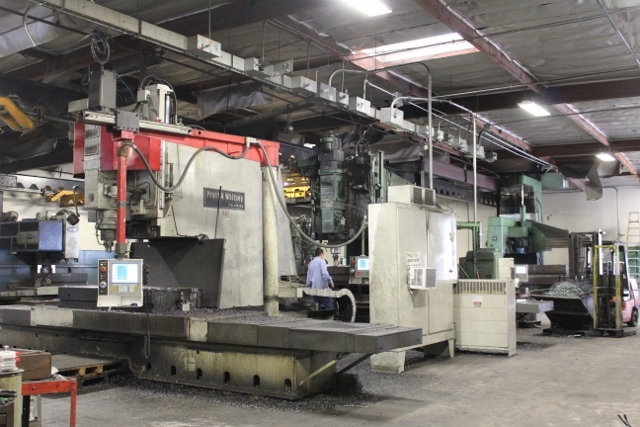 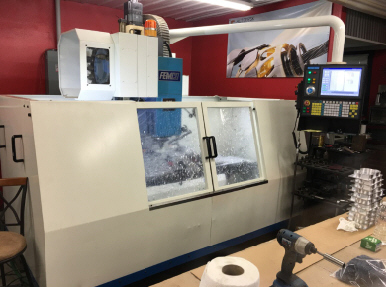 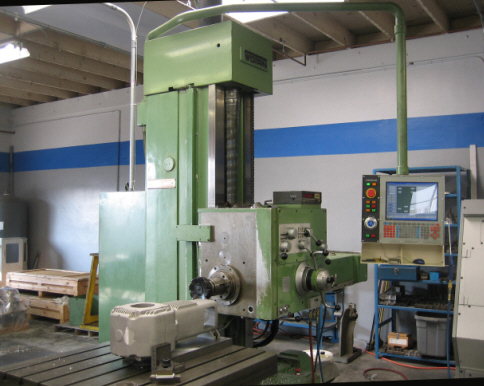 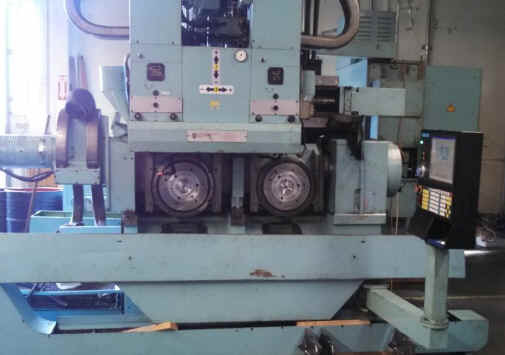 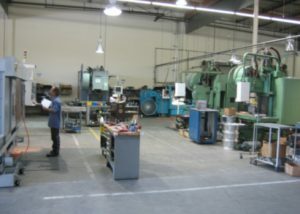 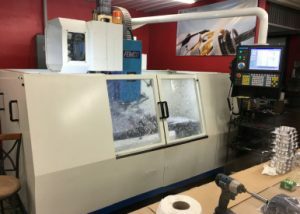 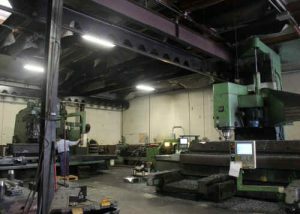 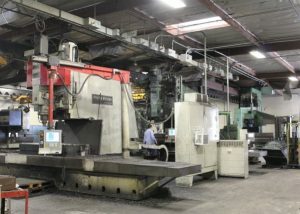 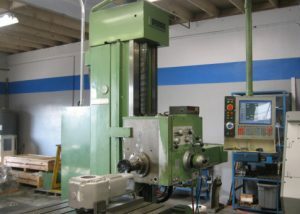 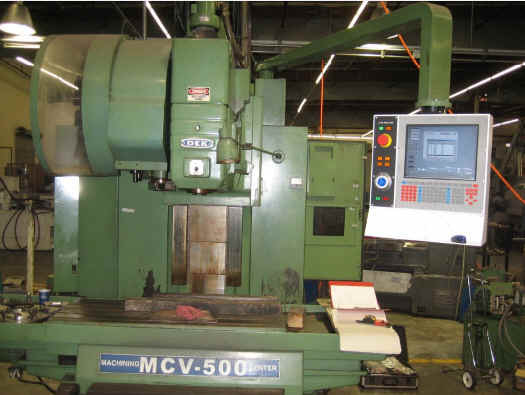 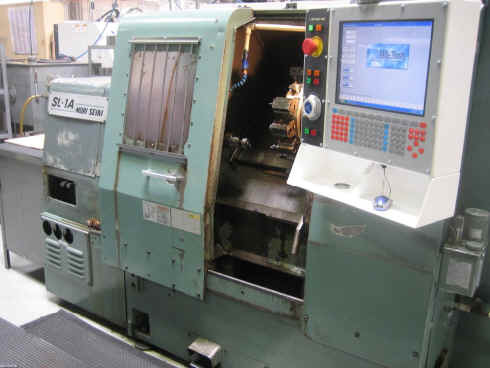 The gallery shows only a portion of our retrofit projects – no matter what your machine is, we are confident that we have the right solution for you.